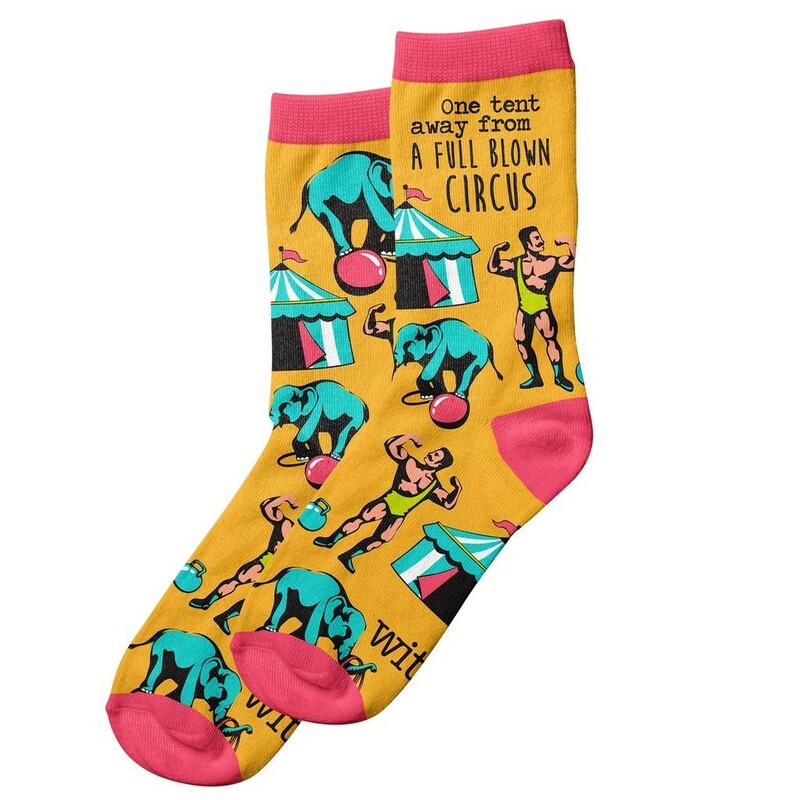 Be a little less boring and walk around town like nobodies business with a pair of colorful socks wrapped around your feet. 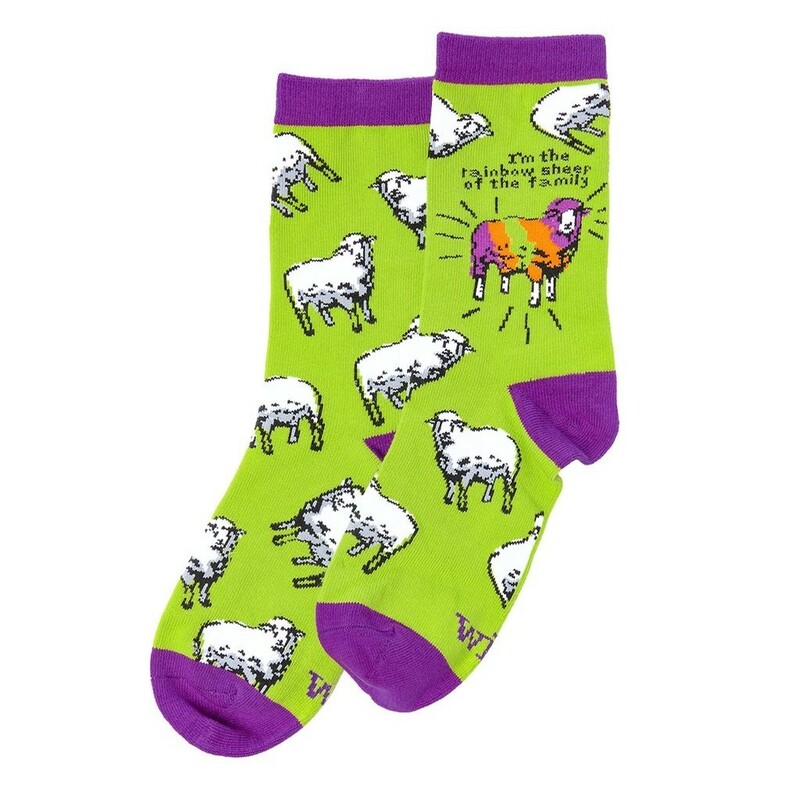 This collection of colorful witty socks will sure spark a conversation. Size: Approximately 3 x 14"